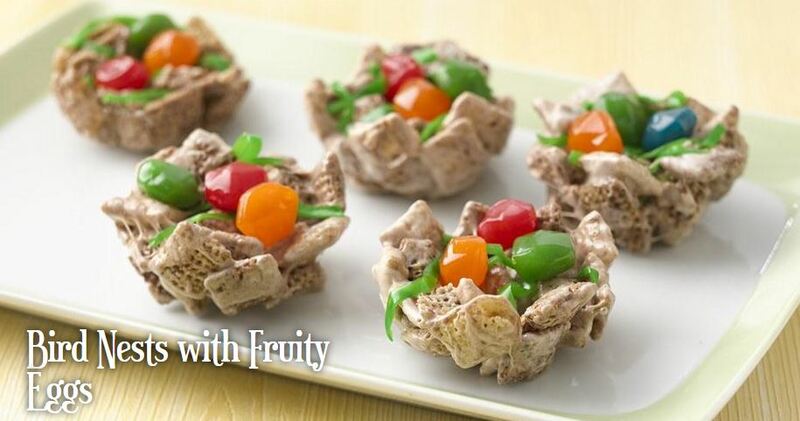 There’s a Chex™ Party Mix Recipe for Any Holiday or Special Occasion! : Birthdays! Baby Showers! Easter! You are here: Home / Giveaways / There’s a Chex™ Party Mix Recipe for Any Holiday or Special Occasion! 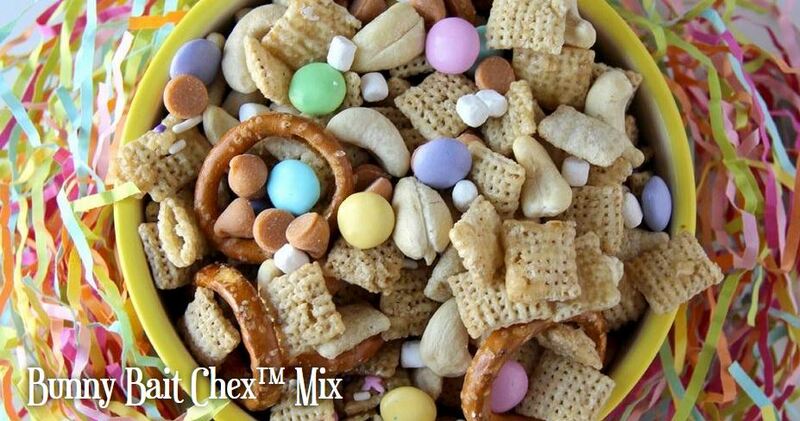 There’s a Chex™ Party Mix Recipe for Any Holiday or Special Occasion! Birthdays! Baby Showers! Easter! Looking for party recipes for upcoming Easter? 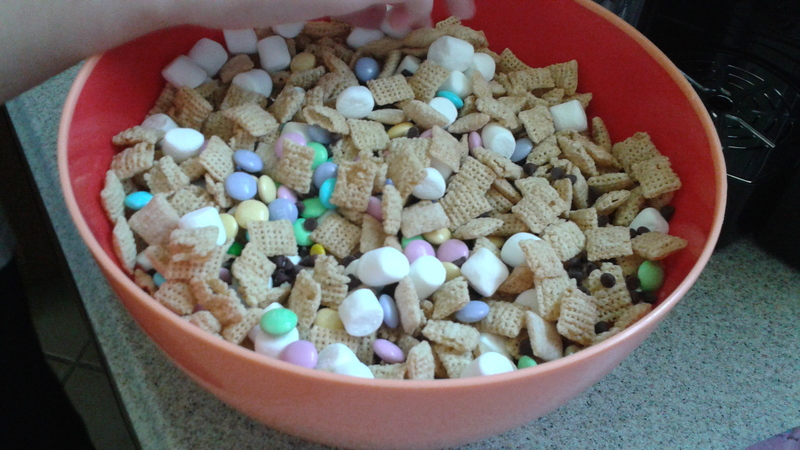 Chex Party Mix is perfect! What I like best is that there really is a recipe for any and every occasion! There doesn’t even have to be a special reason. Maybe you just have a sweet and/or salty craving! Plus, a lot of recipes are gluten-free and most take 15 minutes or less to create. My son and I recently had the opportunity to create our own Chex Party Mix recipe and also try a recipe or two. 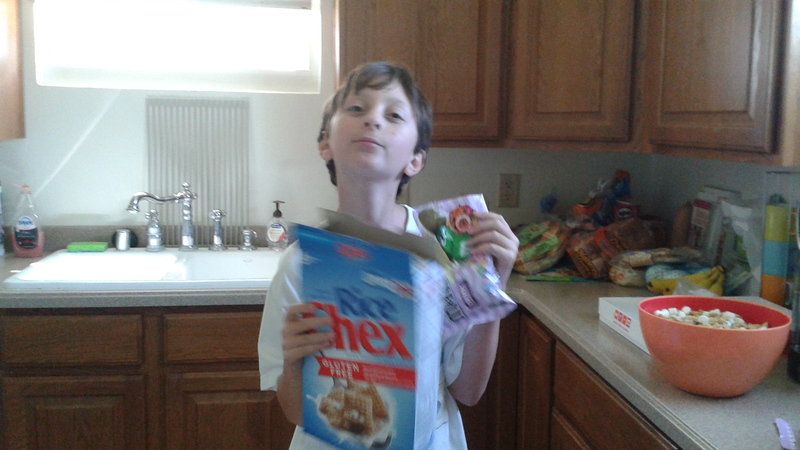 Our favorite is the Bunny Bait Chex Party Mix. You can find the recipe on their website, as well as many more great recipes. We also created our own Easter Smores Party Mix with mini chocolate chips, mini marshmallows and pastel chocolate candies. Yum! My son really enjoyed making this one since he loves chocolate and marshmallows. Are you planning a Baby Shower? These two recipes are great! There’s a Blue mix and a Pink Mix. Check out the website here for so many more recipes! I imagine that you will find one you like! What I really like is that you can also slightly change a recipe and add your own special touch! 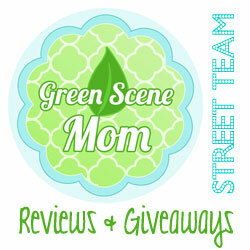 We have teamed up for a Spring Time Giveaway! One winner will win a $50 gift card to buy their own recipe ingredients to make Chex Party Mix. So, check out the party mix recipes and let us know which one you would make or let us know your own recipe! 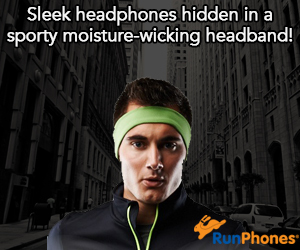 Deadline to enter is April 3rd, 2015 at noon PST. One winner will randomly be selected from all entries via Random.org. Self Disclosure: I received a $50 gift card to buy ingredients including Chex cereal to facilitate this feature post & giveaway. Top Photos Credit: Chex. Bottom Photos: SoCal City Kids. I like the birthday cake celebration mix. The bunny one for Easter sounds good. Love the baby shower ideas. I would make the banana caramel crunch chex mix. I like the It’s a girl chex mix. This is a great idea for my friends baby shower. I’d make the Bunny Bait Chex Mix. I would make the Dirt and Worms chex mix. I’d try the Tiramisu Chex Mix….sounds good! I’d love to try the banana caramel crunch mix! The bunny bait is a fun idea! The Sugar Cookie Chex Party Mix sounds great! I’d make the Tiramisu Chex party mix, it looks delicious. I would love to make the Dirt and Worms Chex Mix for my grandkids as I know this would be a favorite during movie night. I would love to make the Banana Nut Bread Chex Party Mix, looks really yummy! I want to try the Tiramisu Chex™ Party Mix! It looks so delicious! 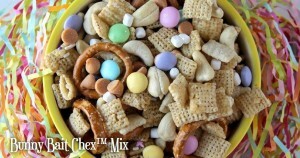 I would love to make the Bunny Bait Chex Mix!